From high peaks to low valleys, the Appalachian Trail (AT) brings promised adventure and amazing stories. On this trip, we will hike through amazing and beautiful parts of the AT within the National Park. Each night we will stay in back country shelters and experience just a small portion of what through hikers experience in the first month of their 2,168 mile journey to Katahdin, Maine. Average of about 6 to 10 miles per day. Don't forget your camera! 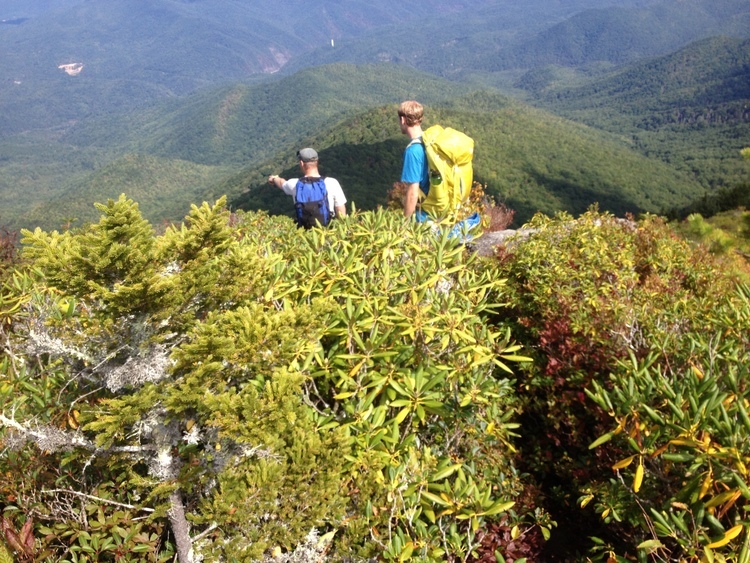 Like any of our trips, views are abundant and you might even see a real life AT through hiker!